Lawrence University’s Art Collection contains around 5,800 items — prints, drawings, paintings, sculptures, as well as coins, textiles, posters, and ritual and vernacular objects — which span historical periods from antiquity to the present and come from all over the world. 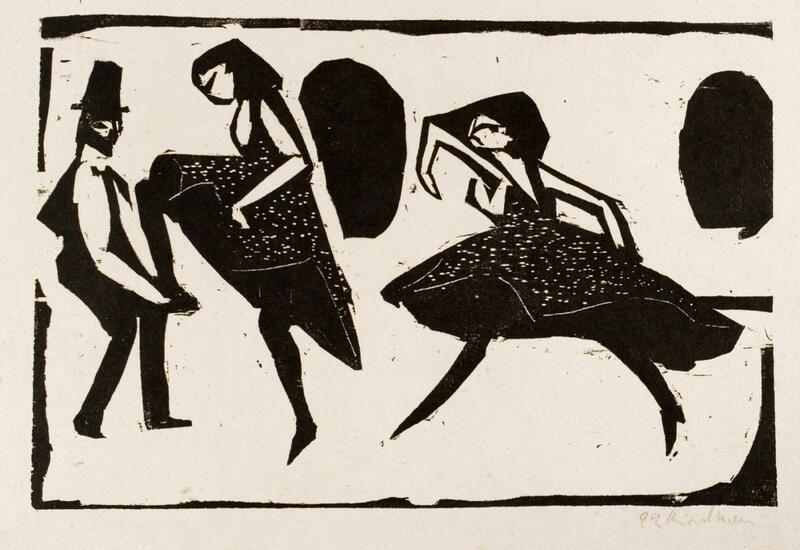 Our holdings include important collections of German Expressionism, Japanese woodblock prints, linocuts from Mexico’s Taller de Gráfica Popular, Old Master drawings and sketches, contemporary American prints, and ancient Greek and Roman and Byzantine coins. Among the artists represented in the permanent collection are Thomas Hart Benton, William Adolphe Bouguereau, Warrington Colescott, Honore Daumier, Andō Hiroshige, Ernst Ludwig Kirchner, Franz Marc, Emile Nolde, Louise Nevelson, Pablo Picasso, Egon Shiele, Paul Signac, John Henry Twachtman, Grant Wood, and many others. Selections from the permanent collection are regularly featured in exhibitions in the Wriston Art Galleries. The Lawrence University faculty also routinely incorporate the study of these original works of visual art into their courses and occasionally curate their own exhibitions drawn from the collection to explore important ideas and themes. Open online access to the collection is available on Artstor. Lawrence University students, faculty, and staff have access to additional content and functions by signing in. Beginning in the 1950s, Ottilia M. Buerger ’38 assembled a collection of rare coins that is widely regarded as one of the finest in the United States. 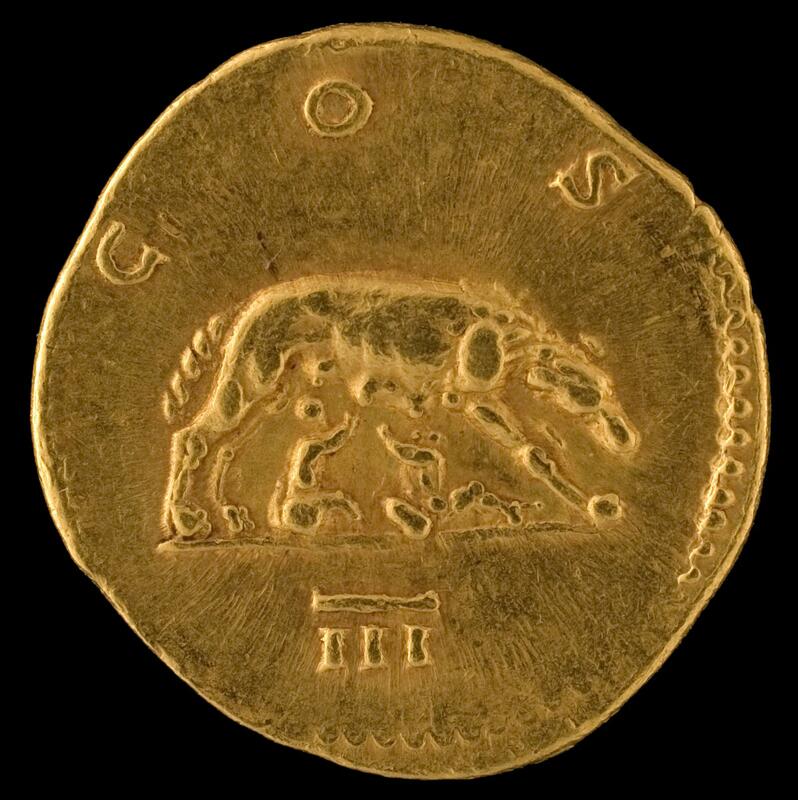 Guided by the conviction that ancient coins were small and beautiful eyewitnesses to history, Miss Buerger believed that her “baubles,” as she called them, could bring a vivid reality to the past. In 1991 she bequeathed her collection to Lawrence so that it could be studied by students and faculty. Since then, the collection has been the subject of major exhibitions at the Wriston Art Center and has been studied by hundreds of art history, classics, and history students. An online version of its catalog has been viewed by over 4.2 million visitors. When Miss Buerger died in 2001, she left instructions for her collection to come to Lawrence, along with a bequest establishing the Ottilia Buerger Professorship in Classical or Medieval Studies. La Vera Pohl (1901-1981) was a Milwaukee art historian, museum director, artist, and collector who studied in Germany in the 1920s and 1930s. Over a 40-year period she collected around 220 prints, paintings, and drawings, most of them by early 20th-century German artists — a collection of particular significance because it was compiled at a time when most Americans were unaware of modern German art. Artists such as Wassily Kandinsky, Ernst Ludwig Kirchner, Paul Klee, Oskar Kokoschka, Emil Nolde, and Karl Schmidt-Rottluff lend distinction to the collection, which has been described as “a sharply focused body of work . . . a survey of German Expressionism that embraces the whole of the movement.” Mrs. Pohl bequeathed “her books and library and pictures and drawing collection” to Milwaukee-Downer College, which by the time of her death had become part of Lawrence University. A major exhibition of the collection was held in the newly completed Wriston Art Center at the time of its dedication in 1989. The collection of Japanese woodblock prints at Lawrence University includes a wide range of ukiyo-e artist works dating from the 17th to the 20th centuries. Most are from the 19th century and display a variety of different subjects including Bijin-ga (images of beauties), landscapes, and akusha-e (Kabuki actors). Artists such as Chikanobu, Keisai Eisen, Hasui Kawase, Torii Kiyonaga, Toyohara Kunichika, Kunisada, Shiro Kasamatsu, Ohara Shoson, Utagawa Toyokuni, and Yoshida Hiroshi are part of this collection. 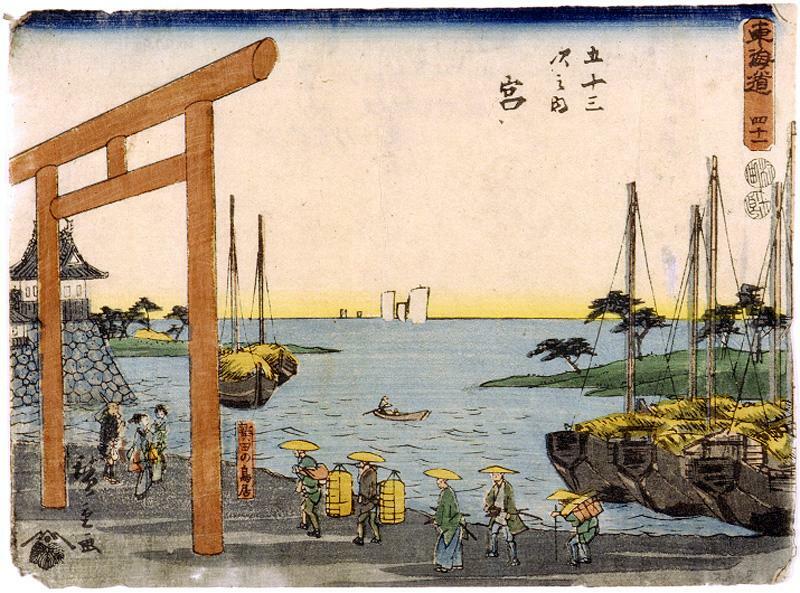 In addition to these, there are a number of works from Hiroshige’s series Fifty-three Stages of the Tokaido, Famous Place in the Eastern Capital (Toto Meishi), One Hundred Famous Views of Edo (Meisho Edo Hyakkei), and more. This donation from the Kohler Foundation, Inc. includes prints, paintings, drawings and an artist book by Wisconsin artists Schomer Lichtner (1905-2006) and Ruth Grotenrath (1912-1988). Called Wisconsin’s "first couple of painting," Lichtner and Grotenrath created Depression-era W.P.A. murals, modernist compositions, Japanese-inspired imagery, expressionistic and whimsical motifs, and poster designs. This 1947 portfolio contains 85 linocuts by 16 artists of the Taller de Gráfica Popular (TGP), a graphic art collective founded in Mexico City in 1937. 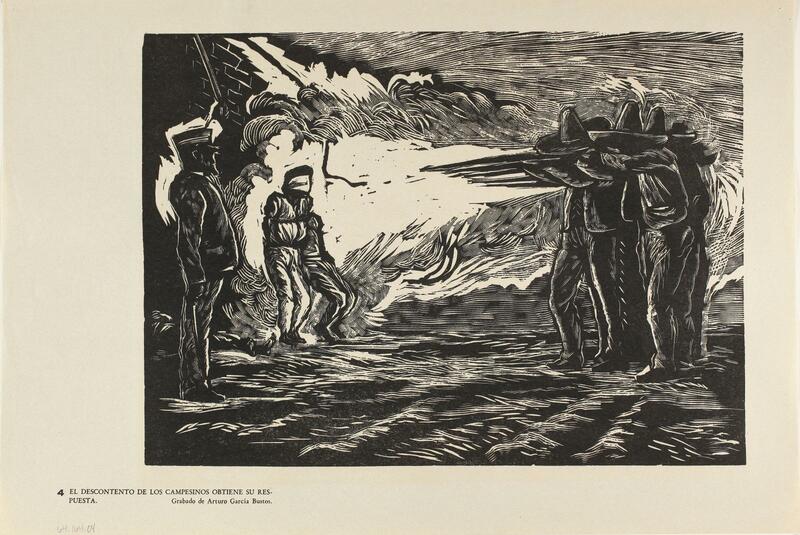 The prints depict scenes from Mexican history from the 1870s to the 1940s, concentrating on the Mexican Revolution (1910-1920), as well as representations of the social and civil injustices suffered under the dictatorship of President Porfirio Díaz (1876-1911). A native of Manitowoc, Dr. Robert A. Dickens graduated from Lawrence University in 1963 with a Bachelor of Arts in biology. He earned his M.D. at Tufts University in 1967 and then served in the U.S. Air Force for three years. Dr. Dickens has worked for most of his career as a psychiatrist in private practice. He began collecting art as a medical intern in Madison when he met the artist Warrington Colescott and purchased a print from him. While living in Worcester, Mass., Dr. Dickens operated his own art gallery near his medical office, which specialized in limited edition graphics and photographs. Dr. Dickens has donated an extensive and varied collection of contemporary works on paper to Lawrence University to date, including works by Colescott, David Lynch, Carol Summers, Robert Kushner, Sam Gilliam, Ann McCoy, Michael Mazur, and Richard Bosman, among others.